FREE IRISH SHIPPING ON ORDERS OVER €25 - Specifically designed for the Apple iPhone, iTouch, iPad & iPod. Buy in bulk and save yourself money. BULK BUY TO SAVE YOURSELF MONEY. 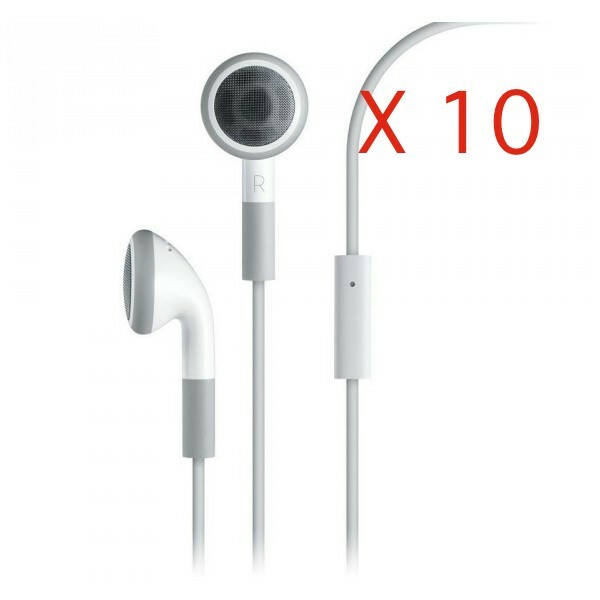 These are the same earphoness can come with the iPhone 4 and other models etc. These have an inbuilt Mic, so they can be used to make and receive calls. Excellent quality sound and comfort. Make free call from your iTouch using Skype. Compatible with ALL iPhone/iTouch/iPad and iPod models.